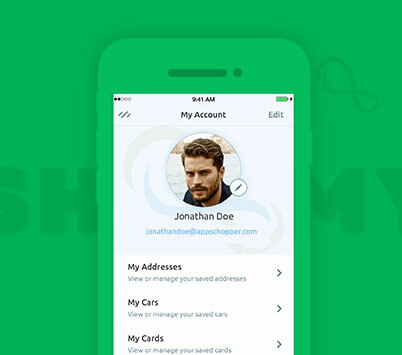 AppsChopper is a creative iOS app development company. We build native iOS app experience for iPhone, iPad, Apple Watch, iPod and Apple TV. We excel coding on iOS SDK. Whether it is Swift, Objective-C, ARKit2, UIKit, CoreData, dynamic back-end or custom API, we know how to use the correct tools for development of your iPhone app. Technology is fast moving, Apple launch new iOS version and iPhone devices every year. Your iOS application needs periodic upgrades to compete in the market. We help you stay in the league by adding new functionalities and upgrade your app’s compatibility for the latest version of iPhone and iPad devices. We are an iOS application development company that focuses on your and user’s data security. Our team develops iPhone app architecture and security layers, which are impenetrable. Either it is regular content update, monitoring users, tracking application performance or anything else; we offer comprehensive maintenance service. We help you keep your iOS app up-to-date as per your business requirement. We offer maintenance service to keep your app updated for your user. 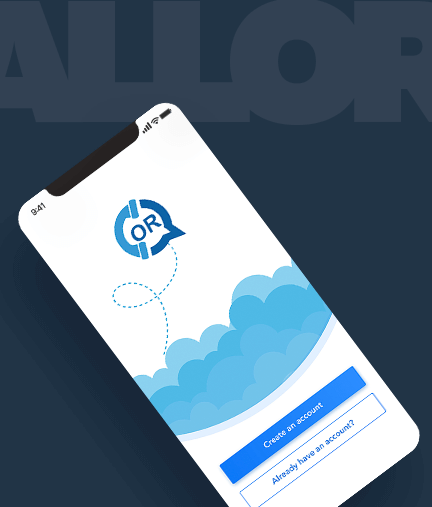 We have designed and developed amazing iOS apps for a variety of custom business needs, sharing some of them from our mobile application portfolio. 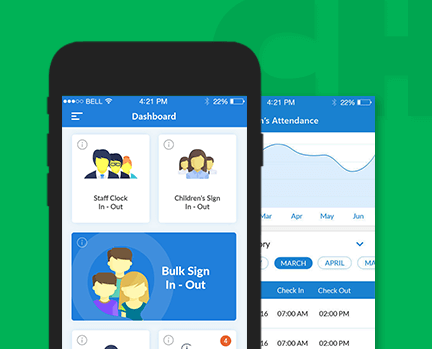 We design iOS apps with one thing in mind, your conversions. Our designers leverage grids and gutters, and creativity to carve applications best for your end users. Our engineers write code from scratch. As an experienced iPhone application development company, we code on Xcode, Swift and Objective-C to build apps ready to adopt future advancements. We make future ready iOS applications with sustained performance by using cache, multi-thread coding techniques to optimize performance, lesser battery and CPU consumption. We work on test-driven development environment and agile approach for developing your iPhone apps, to ensure app quality and the product remain bug-free on addition of new functionalities. A major reason for app uninstalls is heavy sized applications, as a professional iOS development company, we utilize our technical expertise to build iPhone apps that consume minimal space on user’s device. We are a team of iOS developers who have been building mobile apps for iPhone devices since inception of the platform. We design iPhone applications that are highly usable and loved by end users. We started iPhone app development with a small team and now holds multiple offices in the New York and Massachusetts. Our team has successfully delivered numbers of iPhone applications that topped the charts of app store. As an iPhone development agency, we understand your firm’s growth needs and build iOS apps that generates revenue. Our team works with founder’s mentality to build beautiful iPhone apps. Developing an iOS app requires multiple development technologies. Below is the list of the best that we work on to create amazing apps. Do you code on Swift or Objective-C? We work on both Swift and Objective-C, but prefer latest Swift as it offers greater flexibility, smaller app size and quality code. Do you support the latest version of iPhone? Yes, we develop apps that work seamlessly on the latest version of iPhone devices. 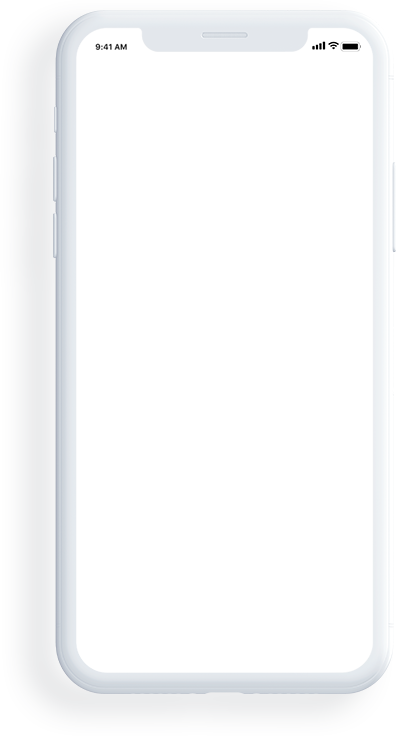 My app does not run on the latest version of iPhone, do I need to redevelop the app? 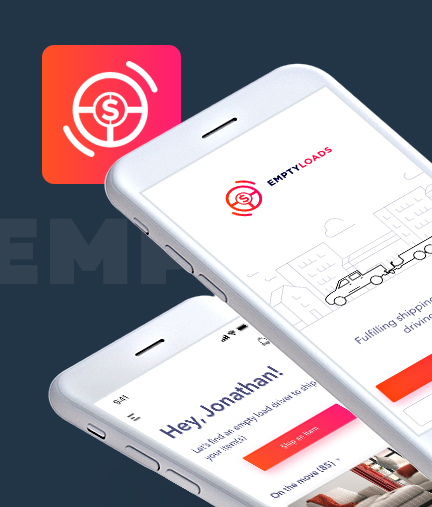 No, you can hire our iPhone app development team and we will make your current iPhone app compatible with the latest version of iOS and iPhone. Should we get iPad version developed for my iOS app? Yes, if you have your target audience on iPad device, you should definitely get a specialized version developed for your iOS app. What is the standard cost of building an iPhone application? There is no fixed cost. The iPhone app development cost depends on many factors including functionality, features, use of visuals, development hour, team strength, etc. We are rated 4.8 stars for iOS apps development with 98% satisfaction, based on over 250 reviews. AppsChopper was amazing in their job. We hired them for a small maintenance job, and they impressed me a lot. We have decided to freeze them as our app agency for iPhone and android looking at the quality, their knowledge and timely delivery. They have an outstanding design team and developers. I selected AppsChopper for designing my app for iPhone & Android platforms and front-end development. Their team defined the scope and created bug-free front-end for both devices. My friend referred me to AppsChopper, and we are happy working with them. 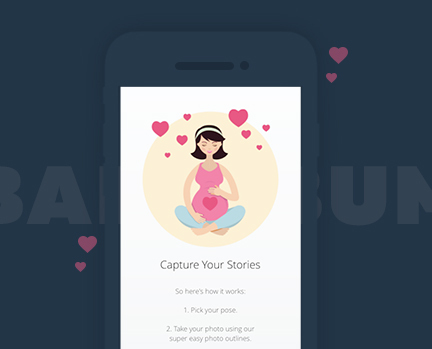 I hired them on our Lifestyle app (BellyBump), a moments capturing product for expecting moms. Their strength lies in mobile strategies and iPhone development. Definitely work with them again with this iPhone app development company. 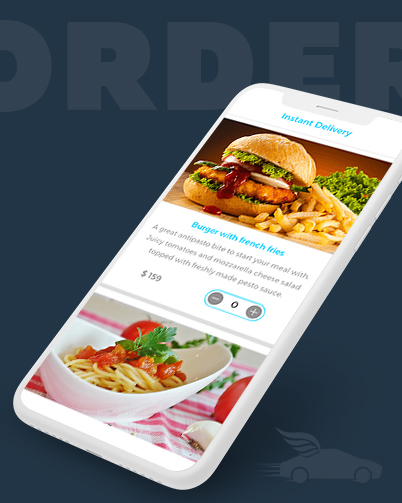 I hired AppsChopper to get a mobile app for my local food business. We were looking for an app to get more online orders. Their team developed our iOS and android app, and I must say that they have done a great job.